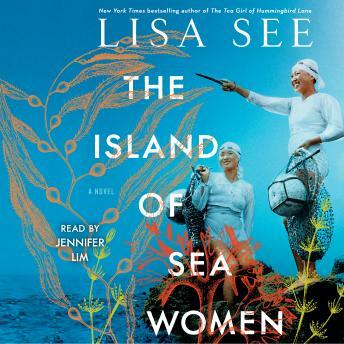 Listen to "The Island of Sea Women: A Novel" on your iOS and Android device. Love historical fiction. Great story and characters. The narrator's voice didn't seem to fit the character. Interesting subject.